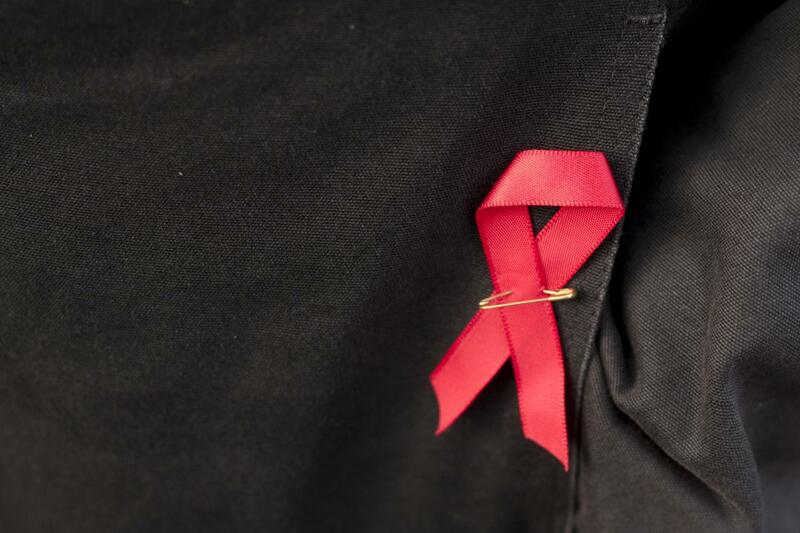 By the late 1980s, AIDS had been in the United States for almost a decade. AIDS became the number one killer of young men in New York City, then of young men in the country, then of young men and women in the country. Despite the gravity of the AIDS crisis, in the late 1980s there was little public acknowledgement of AIDS. A group of artists in Manhattan decided to change that. New York artist Patrick O’Connel would spend days visiting friends in the hospital, going to funerals, and coming home to a panicked answering machine message from friends who just learned they were sick. O’Connel and other artists banded together and started making art in response to AIDS. In 1988 they began calling their collective Visual AIDS.